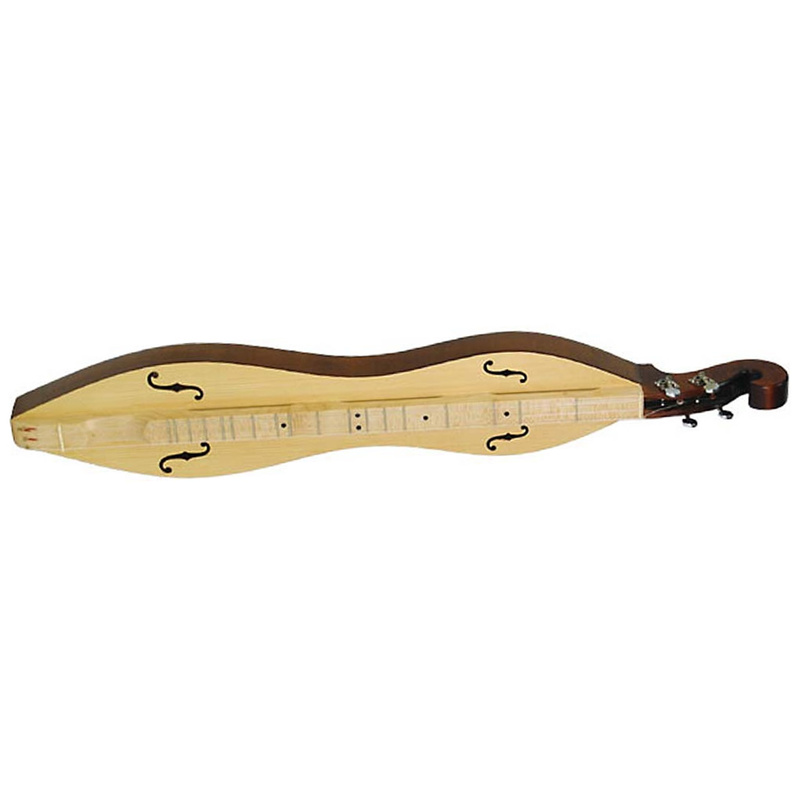 Dulcimers-We stock a large selection of both new and second hand (Used) dulcimers.All our instruments are setup and ready to play and are sourced from some of the finest dulcimer makers in the World.We also stock accessories for the dulcimer such as, strings,bags,cases and books on how to play the dulcimer.Our most popular dulcimer is the Appalachian or Mountain Dulcimer,which are available in all price ranges.The stick dulcimer and the Hammered dulcimer are gaining in popularity each year and again we offer a great range.We offer free delivery on all orders anywhere in the UK mainland. 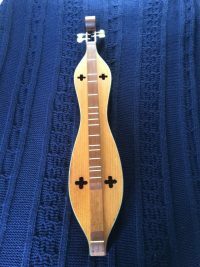 Descended from the Northern European zithers, the Appalachian Dulcimer developed in the Appalachian mountains of the Eastern USA, where it was used in old time music. 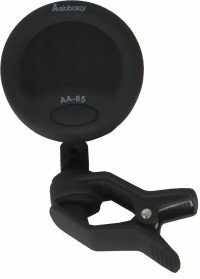 Its popularity has spread because of its delicate sound, and the ease with which it can be played. 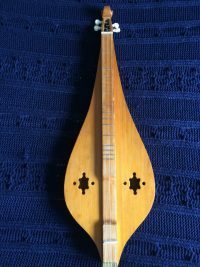 An ideal instrument for song accompaniment.It has from 3 to 6 strings usually arranged in 3 courses and traditionally was strummed (with a very light pick). The lower two courses are used as drones, the top course for the melody. Only the top course was fretted and this was usually done with a stick called a noter. 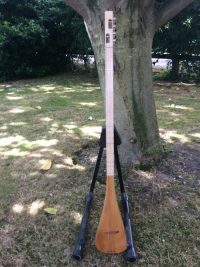 The noter gives a characteristic sound as it slides over the fret. 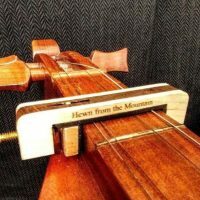 It is a modal instrument hence the irregular fretting (see separate note on modes). There are two more modern styles of playing. One is to fret the bottom strings as well as the melody course, to play chords (eg. Joni Mitchell’s LP “Blue”), the other is to change the instrument to 4 courses and fingerpick.